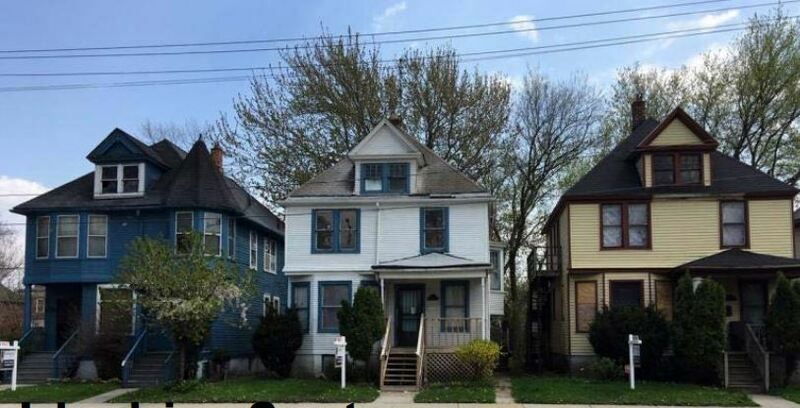 The city of Detroit, Michigan‘s Housing and Revitalization Department (HRD), the City of Detroit’s Planning & Development Department (P&DD), and the Detroit Land Bank Authority (DLBA) seek a qualified development team to complete the rehabilitation of eight (8) existing two-family duplex homes in the Islandview Greater Villages (IVGV) neighborhood. A Pre-Submission Conference for the RFQ will be held at 1:00 P.M. EST on November 30, 2018 at the City of Detroit Housing and Revitalization Department, located in Suite 908 (9th Floor), CAYMC, 2 Woodward, Detroit, Michigan 48226. All RFQ responses must be received by 5:00 P.M. EST on December 21, 2018. All questions and information requests can be directed to ivgvduplexrfq@detroitmi.gov.